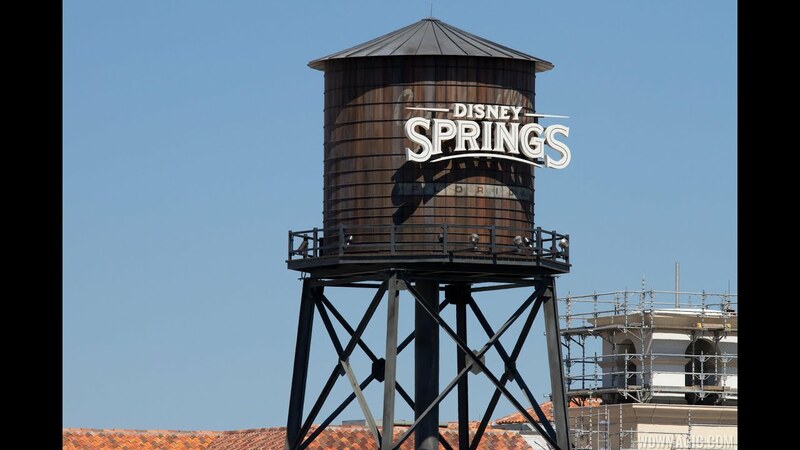 Oct 09, 2014 in "Disney Springs"
Two new kiosks are coming to Downtown Disney near Fulton's on the new Disney Springs style promenade. Set the Bar - offering cocktails, and Sublime - offering gifts and finds. Both are set to open soon. Expect to see kiosks of a similar style open in areas throughout Disney Springs as a way of brining in smaller third party tenants offering unique items.